Sub Specialities: Dr Guruswamy specialises in the treatment of common mental and behavioural disorders including addictions and adult ADHD. In addition, she is trained as a Dialectical Behaviour Therapist (DBT) and in Functional Medicine. 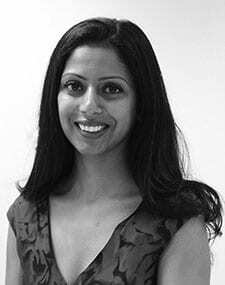 Dr Guruswamy undertook her Post Graduate training in Psychiatry at University College Dublin and the Mater Misericordiae University Hospital, Dublin. She became a member of the Royal College of Psychiatrists in 2008. Dr Guruswamy moved to the UK in 2012 from Ireland and took up a full time Consultant role with the Central North West London NHS Foundation Trust treating individuals with complex and enduring mental and behavioural disorders. 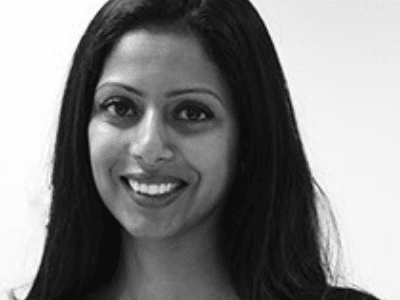 She became a full time Consultant Psychiatrist in the Independent Sector in 2014 and alongside her private practice she was appointed Consultant in the Priory Hospital.